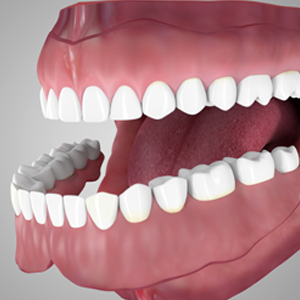 Dentures may be a good option when a few or all teeth are missing in a row. 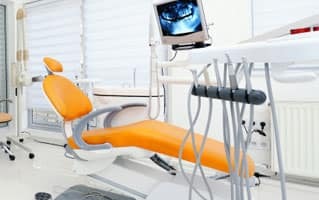 They have been a popular form of teeth restoration for many decades. Things got better in restorative care with the introduction of overdentures that are supported by implants and natural teeth. These fixed/removable dental prostheses have transformed the functionality of teeth restorations, which earlier had to be fixed over gums using adhesives. They display many esthetic and operational advantages, which have made them a wonderful option for patients. 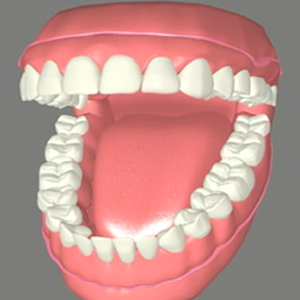 The dentures available today can be broadly classified into few types based on the way they fit in the oral cavity. 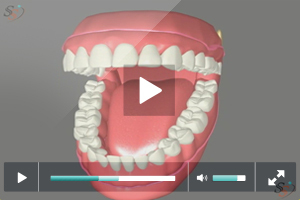 Any patient who has healthy bone or teeth with healthy roots can get overdentures. If there is not enough jawbone left, bone augmentation can be performed to build a supporting structure to hold the implants. At our office we have two dental professionals who have several years of experience in offering teeth restorations. Both our dentists are specialized in performing implant surgeries. We have successfully restored teeth for many of our patients in Rancho Mirage, CA with the help of our different types of dentures. The condition of being toothless, also termed as edentulism, may occur from aging, accidents or other health issues. 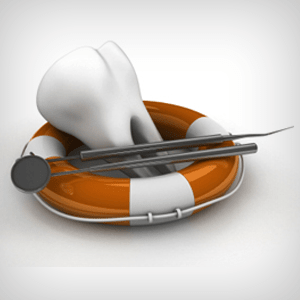 The problems of being toothless are quite severe on oral and overall health of a person. The self-confidence is badly hurt. 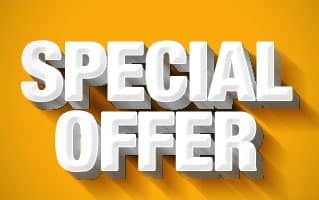 With partial or complete edentulism, a person may loose confidence to have hard food items and lack self-esteem to actively take part in social gatherings/events. There is an imbalance created in a person’s nutritional intake. This can have direct impact on a person’s overall health. Edentulous patients are at higher risk of cardio vascular problems and hypertension. There is drastic change in facial structure because of bone resorption that occurs when teeth are lost. 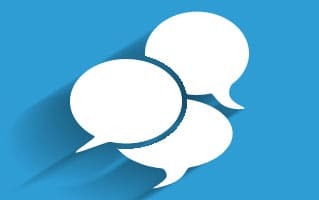 There is a change in speech. Since the tongue requires support of teeth for pronunciation of few sounds, the speech of patients who have lost their teeth can be affected. The overdentures, which are mentioned here, can be supported by dental implants or by natural teeth root. 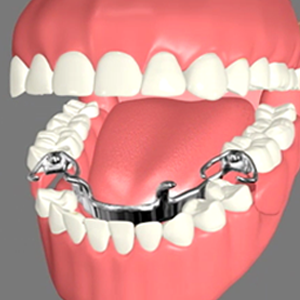 Based on the type of support the dentures can be called implant supported overdentures or just overdentures. A brief description of both the types are provided below. Roots of natural teeth that are healthy support these dentures. 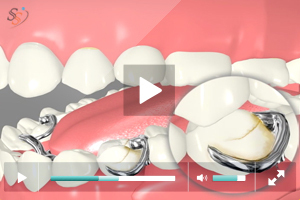 This process prevents bone resorption to some extent and provides greater stability to the denture. 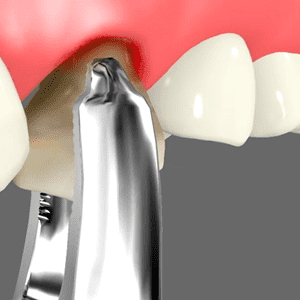 An abutment is designed to be fixed over the prepared natural teeth which is shaped appropriately with only some portion of it exposed above the gum-line. 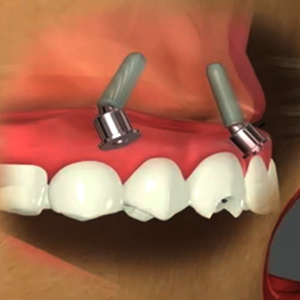 This process involves surgical placement of dental implants to support overdentures. The dentist strategically positions implants in the jawbone such that it provides higher stability to the prosthesis. These dentures have a metal bar that is shaped to fit the curve of dental arch. 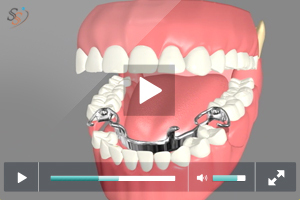 The bar is fixed to the implant and it holds the denture in place through clips or other modes. 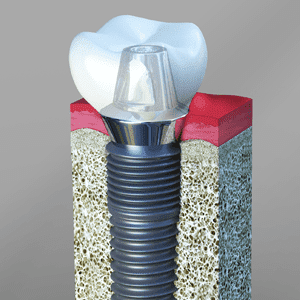 Under this type, there is a ball shaped metal post that is fixed over the implant. The ball shaped metal post holds the denture in place. This design gives the restoration higher stability. Acrylic and porcelain are most widely used materials for dentures. The restoration process involves initial examination, treatment planning and execution. Depending on the technique followed for restoration, the time period required for completion may vary from few weeks to few months. 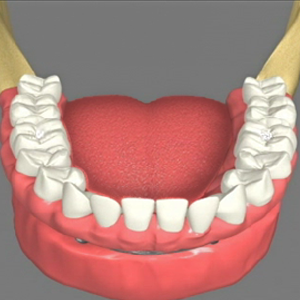 Dentures can be supported over two or more implants which are surgically placed in the jawbone. 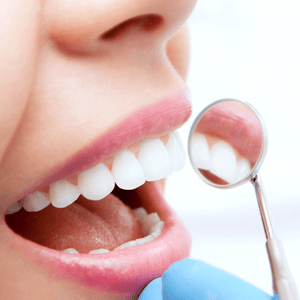 The dentist sets treatment plan after performing thorough examination of periodontal health. 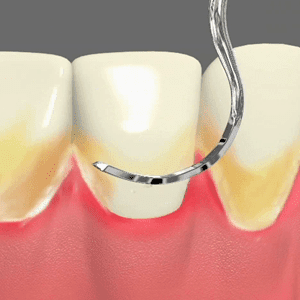 Restorative dentistry has advanced solutions for edentulism. Thanks to the progress in dental medicine. Dentures can be broadly classified into two types based on whether they replace all or some of the teeth in a row.